Three generations. Three kids on the run. A gritty tale of fate and survival. Josef is on the wrong side of safety: a Jewish boy stuck in Nazi Germany. As the threat of the death camps looms, he boards a ship bound for distant lands… Isabel is a Cuban girl living through the turmoil of the 1990s. 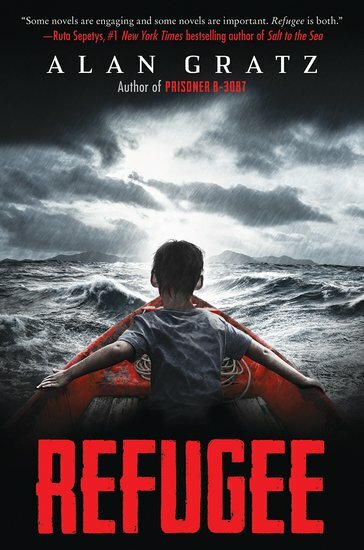 As riots and unrest shake her country, her family sets sail for America on a wobbly raft… Mahmoud is a Syrian boy living right now, today. His country has been ripped apart by violence. Mahmoud and his family start the long trek toward Europe. Where will these three kids end up? How will their harrowing stories collide?